Any Event... Any Size...From Backyard to Black Tie...15 guests to 1500! "New menu and prices are great. Pam and staff are STILL great. Going back tomorrow because I still want to taste more." "This is a fantastic place to bring your family to eat.. the staff is wonderful.. the food is incredible.. they have tapas.. daily specials.. brunch on Sundays. Just a beautiful atmosphere." "They catered our wedding. Susan was amazing and helpful with all the drama that occurred with our having to change venues. They food was delicious and she customized it to our wishes. Everyone was very pleased with the wedding brunch!" Sean Patrick's Restaurant and Catering would be very pleased to help you make your next event, large or small, an occasion. Went here for a quick lunch and ended up staying longer because we were enjoying it so much! Food was amazing and had wonderful flavors!! I got the chicken nachos and I have a hard time finding a place that can hit them out of the park and they did!! My boyfriend had the BLT and he kept saying that he has never been happier to order a BLT in his life. I got the house dressing to dip my nachos in and I am still drooling over it! To top of the wonderful food the bartender was fabulous! Never let our beers go empty and was so friendly and knowledgeable about the menu and how they cook things!! So amazing! 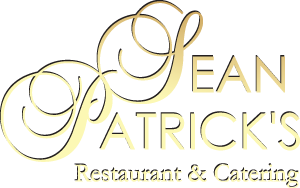 Sean Patrick’s Restaurant & Catering are family owned and operated. Sean Flannagan began his career as a dishwasher, but soon discovered his true talent was in preparing, cooking and presenting food. Colleen Flannagan began her career in the same restaurant as Sean, as a bus person. 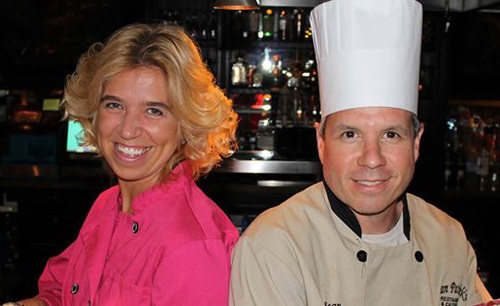 Once Sean had graduated from the prestigious Johnson & Wales College and Colleen had earned her degree from Regis College, the two teamed up to open their own restaurant in November of 1996. Sean Patrick’s Family Restaurant became an instant success. It was obvious that the next logical step was to bring many of the same fine items served and enjoyed daily in the SP dining room into homes, function halls, businesses and churches throughout Central Massachusetts. Soon after Sean Patrick's Catering also became a success. Sean Patrick's Restaurant and Catering would be very pleased to help you make your next event, large or small, an occasion. any event...any size...from backyard to black tie...15 guests to 1500! Sean Patrick’s Family Restaurant became an instant success. It was obvious that the next logical step was to bring many of the same fine items served and enjoyed daily in the SP dining room into homes, function halls, businesses and churches throughout Central Massachusetts. Soon after Sean Patrick's Catering also became a success. Sean Patrick's Restaurant and Catering would be very pleased to help you make your next event an occasion! "Went here for a quick lunch and ended up staying longer because we were enjoying it so much! Food was amazing and had wonderful flavors!! I got the chicken nachos and I have a hard time finding a place that can hit them out of the park and they did!!" "My boyfriend had the BLT and he kept saying that he has never been happier to order a BLT in his life. I got the house dressing to dip my nachos in and I am still drooling over it! To top of the wonderful food the bartender was fabulous! Never let our beers go empty and was so friendly and knowledgeable about the menu and how they cook things!! So amazing!" 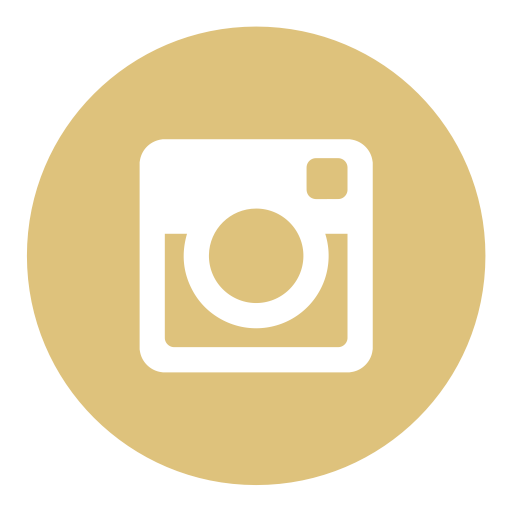 "I really appreciate the combination of great food, service, and atmosphere that makes up the quality dinning experience!"